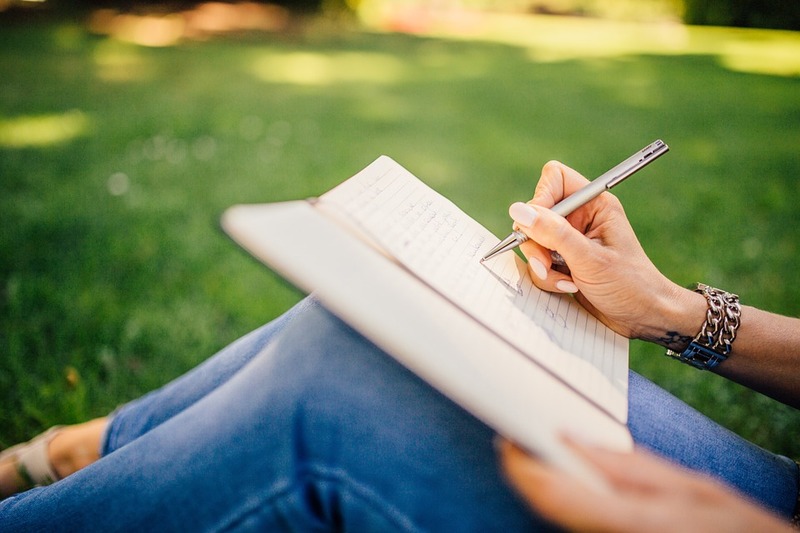 Meets every Friday at 10:30AM - Conducted by Jeanne Zell, participants enjoy writing from prompts in an encouraging and supportive atmosphere. 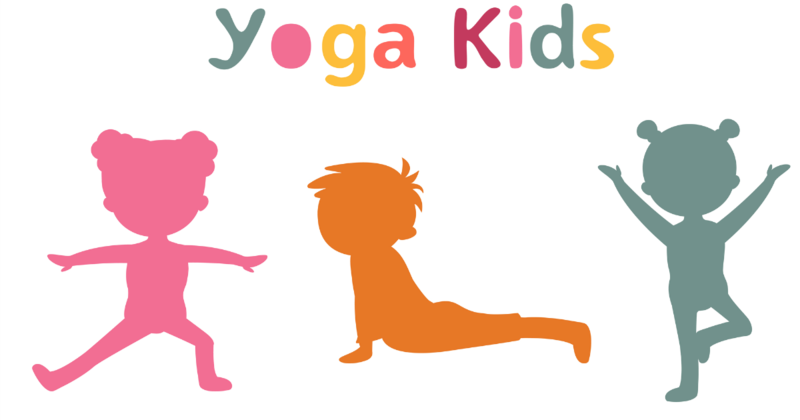 Join us for yoga and stories. Bring your yoga mat or a beach towel and wear comfy clothes. FAMILY PROGRAM. 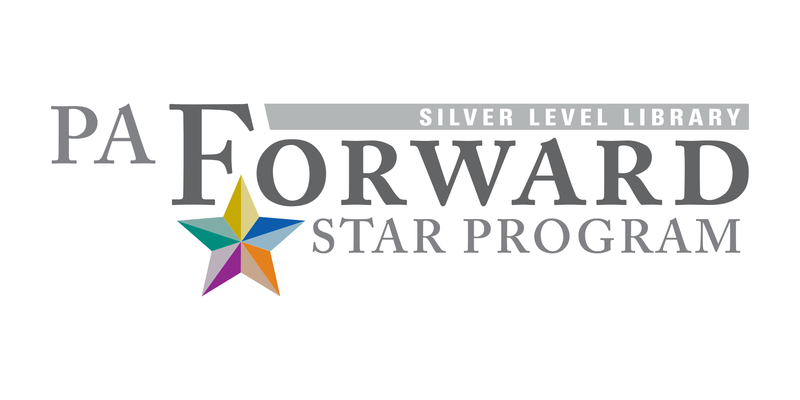 Online registration closes at 9:00 PM the day prior to the program. After this time, all registrations must take place via phone or in person at the circulation desk in the Children’s Department - 412-741-0937. 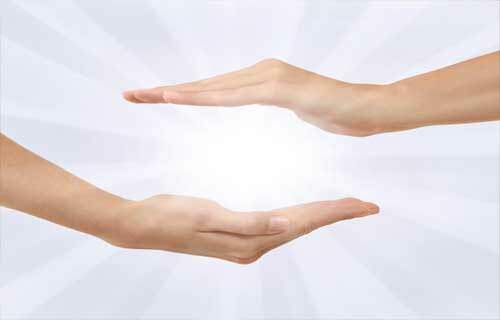 Learn more about therapeutic thouch and experience a relaxing, peaceful session. Join us for a night filled with movies, makeovers & treats! watch a cute movie and enjoy snacks & an ice cream float bar! 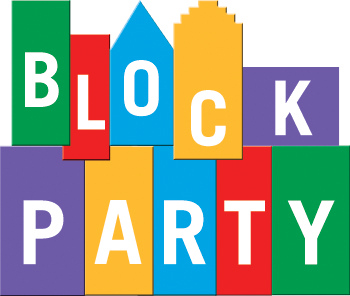 It's a Block Party! PLAY, BUILD, READ and LEARN together with blocks. Develop hand-eye coordination and learn STEAM concepts. BIRTH - Age 6 with Adult. 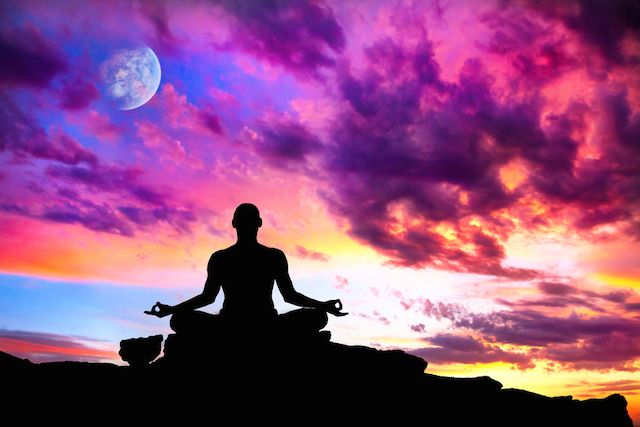 Enjoy the silence, peace, and stress release that is always free. 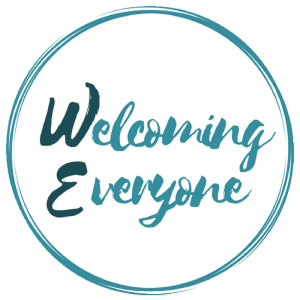 Newcomers always welcome. This program is ideal for preschool children who are differently abled, may by on the Autism Spectrum, have Sensory Processing issues, or feel overwhelmed by noises or crowds. This inclusive program of stories, songs, activities and free play is welcoming and will adapt to your child's needs. Directly following the program children will have the opportunity to play while parents can chat and network. Preschoolers and their Families. Our community is like a library where residents, each have different life stories, live side-by-side like books and DVDs on the shelves. Those stories remain hidden under “covers” until they are “opened” through sharing them. Please join Welcoming Everyone and the Sewickley Public Library for Many Stories, One Community – an evening of storytelling on Sunday, April 28th from 5:30 – 7:30 PM at the Sewickley Public Library. 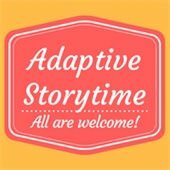 All are invited to submit a story about a life struggle or a triumph over adversity or just come, socialize, and listen! Hors d’oeuvres and beverages will be served. Admission is FREE with pre-registration by April 25th or $5.00 at the door. To pre-register, send an email to welcoming15143@gmail.com. 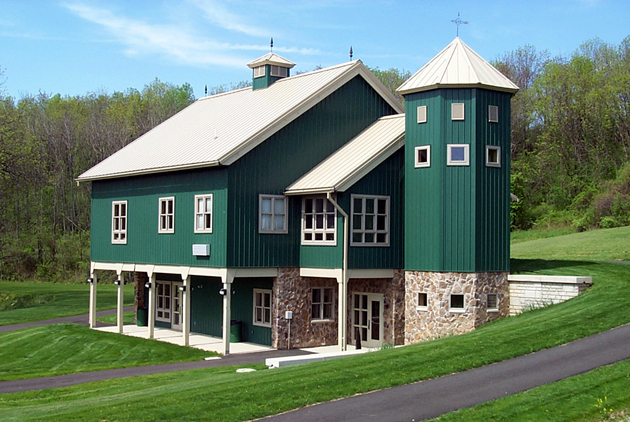 Sewickley Public Library is hosting a family story time at the Ohio Township Nature Center. Stories, songs and crafts for the whole family. 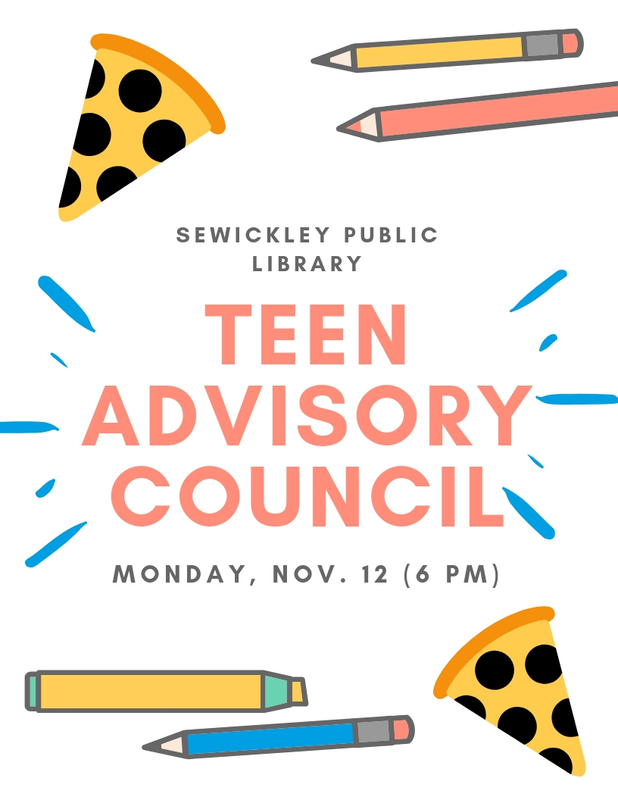 Want to make Sewickley Public Library better for all teens? JOIN THE TEEN ADVISORY COUNCIL! Make changes to the Teen Department and have a direct say in what happens at YOUR library! Participation counts as one hour of volunteering time - plus pizza, snacks and drinks served at every meeting! Open to all students in grades 6-12! 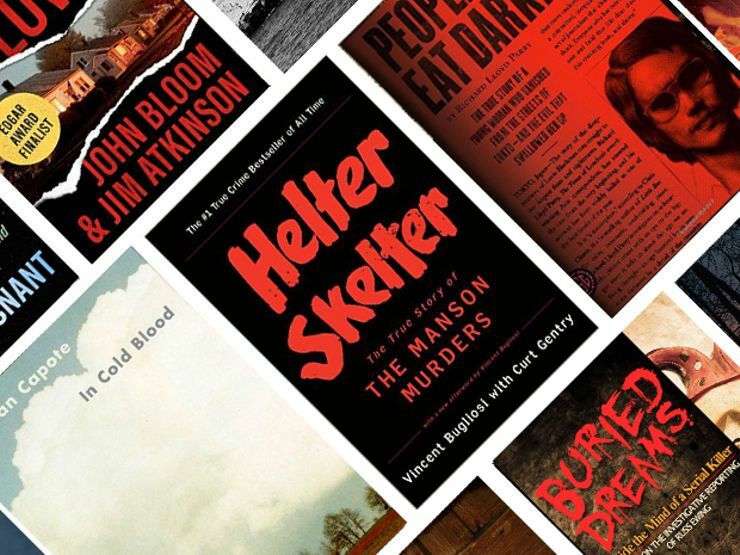 Calling all TRUE CRIME FANS! THIS IS THE DISCUSSION GROUP FOR YOU! Each month we'll pick a theme! Come with a story to share based on the theme! Local legends, unsolved mysteries, famous cases - all are welcome! 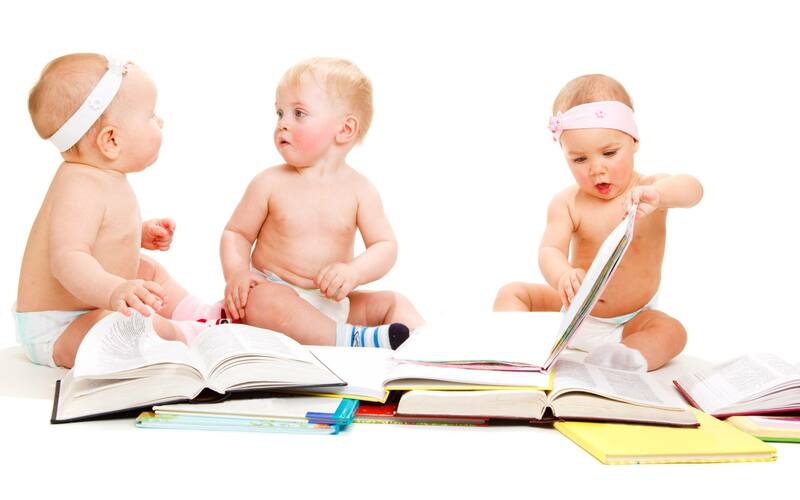 Nursery and action rhymes, books and songs for children up to 24 months, with caregiver. Please, no older children. We're nothing like your usual math club. With Crazy 8s kids will build glow-in-the-dark structures, crack secret spy codes and play games like Toilet Paper Olympics. Different activities each week! GRADES K-2. A half hour of fingerplays, songs, and stories for 2-year-olds with an adult. Please no older children. A half hour of fingerplays, songs, and stories for 2-year-olds with an adult. Please, no older children. You are invited to join Anne Marie Salih, a native speaker, to practice French speaking skills. 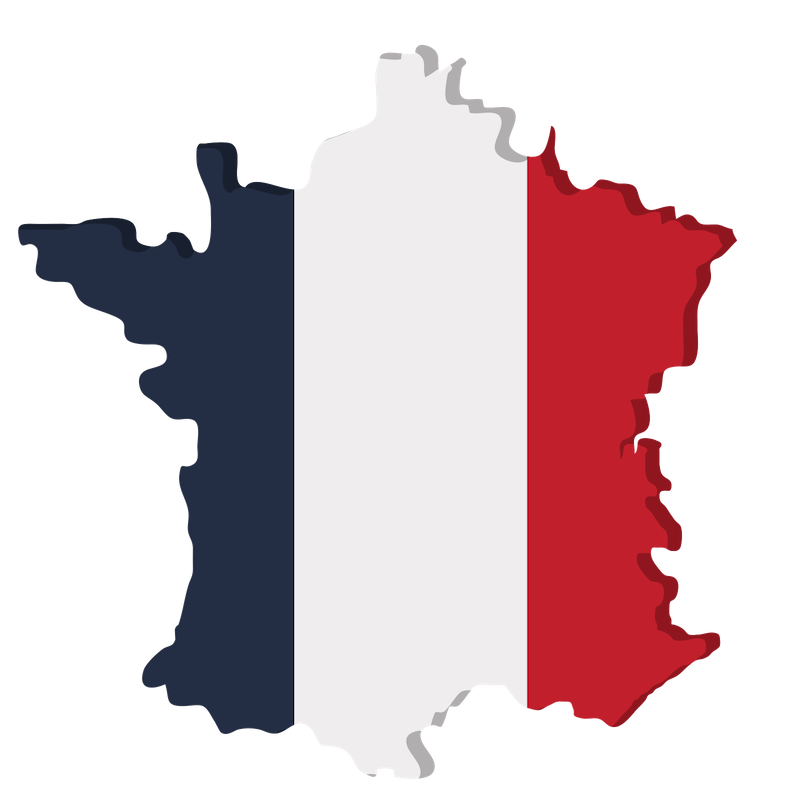 This group is for individuals who have a basic knowledge of French. Girl scouting starts at kindgeraten, up until now! Daisy Launch is a new program being introduced to Pre-K levels. Now girl who are going to be entering kindergarten will have the opportunity to experience what our girl-led prgram has to offer. This night is a parent info night to promote the launch and as answer any questions, as well as sign-ups! 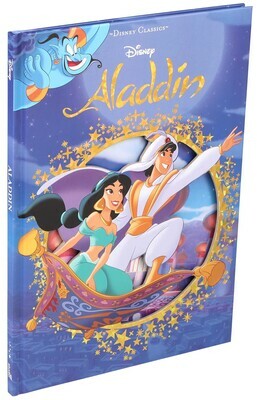 of the classic animated film! while also enjoying snacks, activities, crafts and photo-ops! Ages 3-6 without a caregiver, meet for 45 mintues of stories, songs, and fingerplays. Without a caregiver. Get ready for more activity and fun with our Wise Walkers group! Now in it’s 20th season, the sessions run every week from April - October. Wise Walks is ideal for active 50+ adults who are interested in a lively and social exercise program. The group meets in the library every Thursday morning and walks between 1-3 miles and return to the library to enjoy a healthy snack. 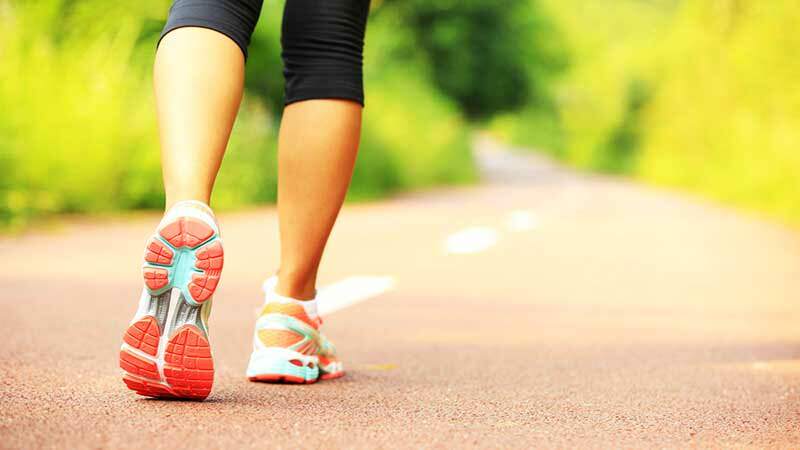 There is no need to sign up and new walkers are always welcome! 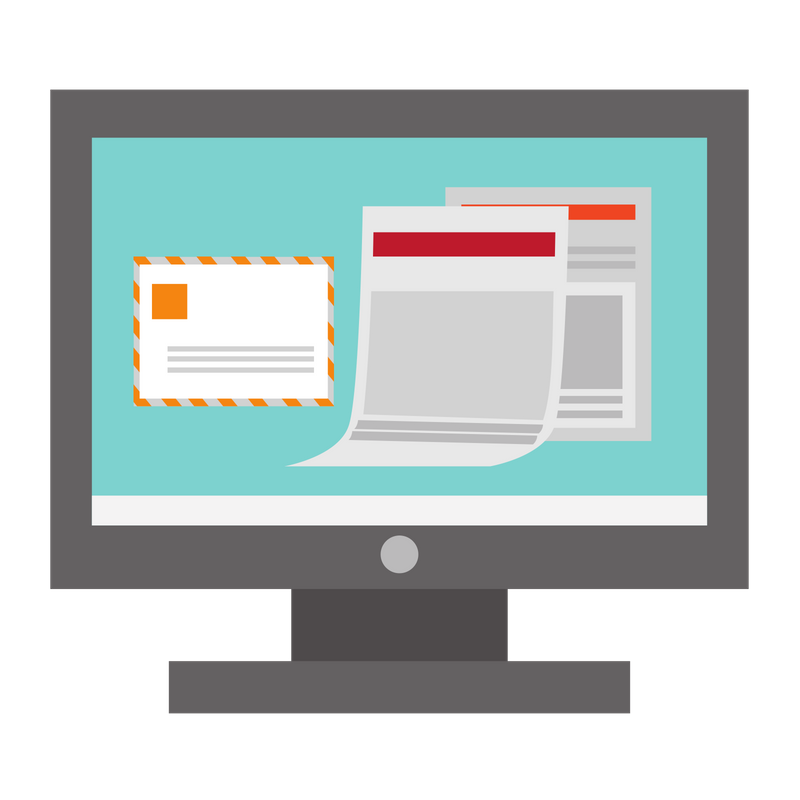 If you're an older adult looking to have fun, make new friends and learn about computers and the internet, please join us monthly. Interested in learning to play this fascinating game? 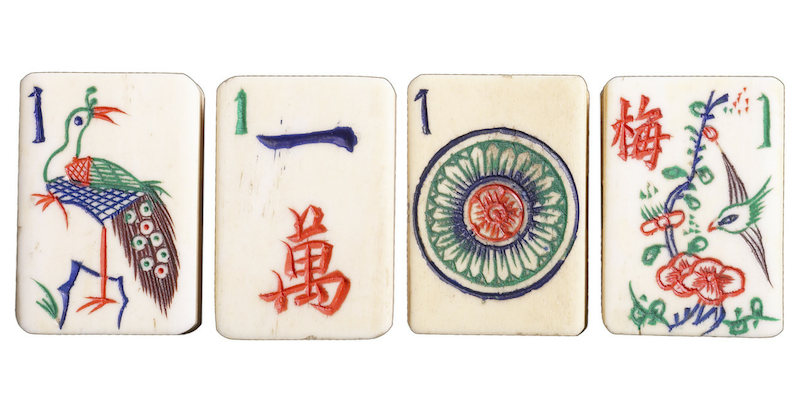 Please join experienced Mahjong players for this three-part introduction which will take place over 3 weeks (April 25th, May 2nd, & May 9th). Registration is required and space is limited. (Participants need only register for the first class.) A $10 fee for the required game card is payable upon registration. 317 events. 25 Events Per Page. You are on page 1 of 13. Be prepared this tax season!